Victory Church | Fort Worth is a place where people can meet Jesus, engage in life-giving community, and everyone is welcome. We believe in creating a space where people can have authentic encounters with Christ, discover their gifts and use them for God's glory. Join us for our Sunday services! 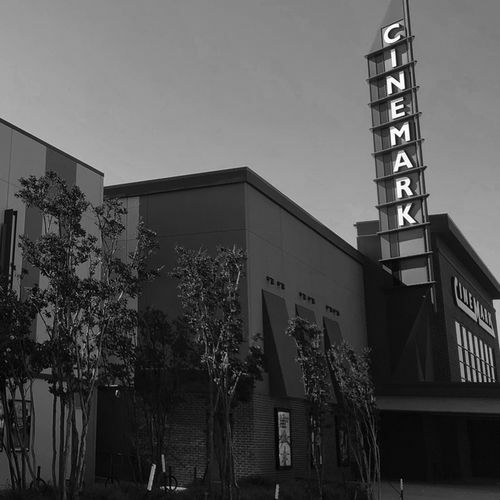 We currently meet at the beautiful Cinemark Theater at the Alliance Town Center. We love that this location is in the heart of North Fort Worth. Services are on Sunday at 10am. Child care is available for ages 0-6th grade. Check out the latest sermon on our current series "Clap Back"
Chris and Kate have the heart to reach our city with the message of Jesus! They’re passionate about building the church and seeing people like you discover and live out their highest purpose within a loving and supportive community. 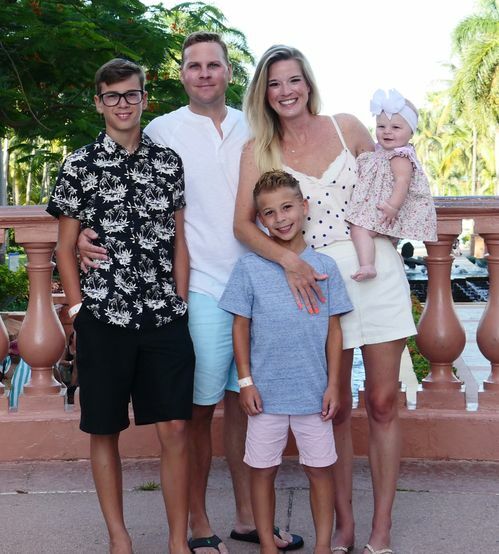 Together with their three children, Riley, Reece and Ella, they are full of hope for the future of Fort Worth, believing that our best days are right ahead of us and that each new day is one filled with opportunity and adventure!